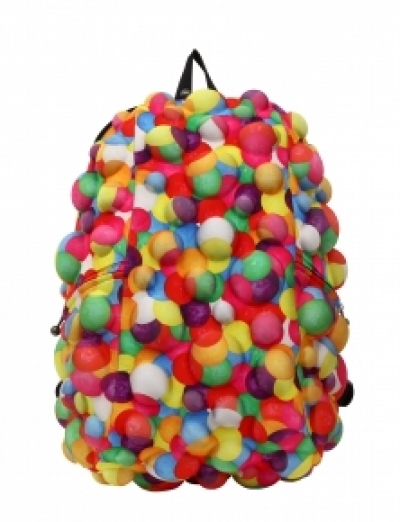 Really fun backpack. I've never seen one quite like it. And big, so it could be used for a bigger kid too! Would fit lots of books or other things. Fun and colorful, great for the child that loves to standout. V.M. Love the bright colors and the design that feels as if there are bubbles underneath. 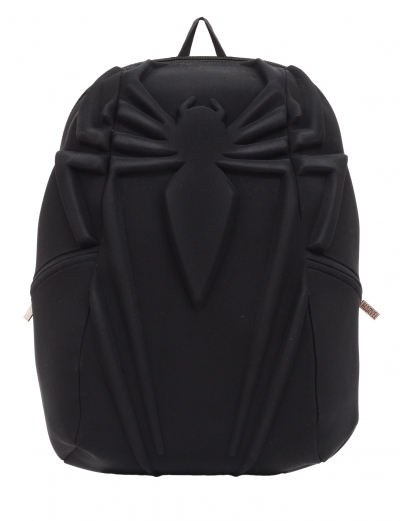 Awesome backpack! Great design. Fun colors. My girls will love the pockets and large main compartment. Good quality.